This entry was posted on June 7, 2012 by Russell Smith. 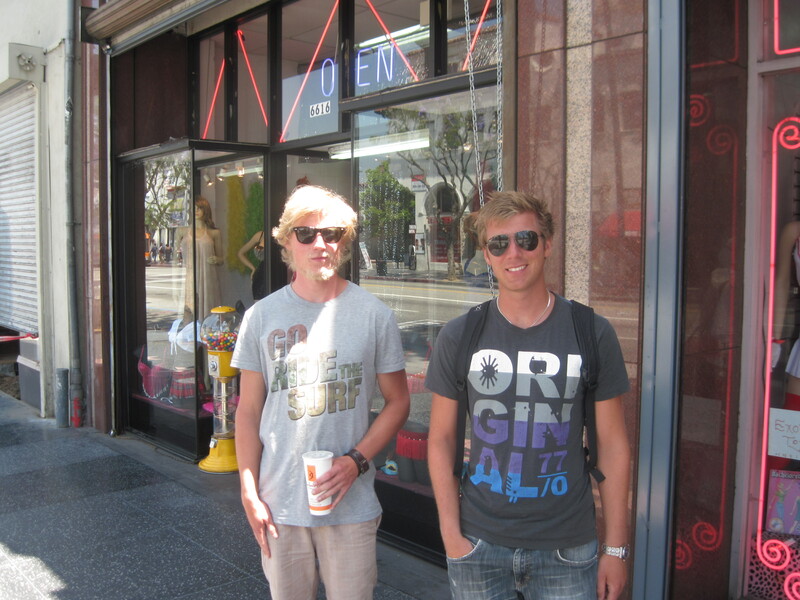 It was filed under Street, Urban and was tagged with beard, blonde, Hollywood Blvd, Russell Smith, surfers. I thought so at first but they were from here!